Goa is known as the land of Gods in Hindu Mythology. People in Goa worship many gods and goddess, although they are known by many names. Each and every festival in Goa is celebrated with great enthusiasm. 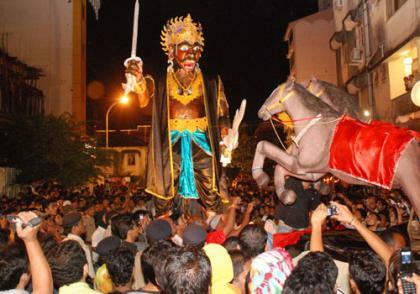 Dussehra Festival in Goa: - Also known as Vijaydashmi, Dussehra is celebrated among Hindu people. There are many events that are organized in Goa to celebrate the festival. Diwali Festival in Goa: - Again a Hindu festival that is celebrated with much great vigor and thrill. Hotels in Goa are decorated with lights and lanterns. They also offer discounts during this festive season. Christmas Celebration in Goa: - Everybody knows that Goa is packed to its capacity during this time. There are many events and festivities organized by hotels and lodges in the beaches. The enjoyment goes on all night till early morning. People from across the world come here to celebrate this festival. One has to observe that apart from Hindu, Muslim and Christian festivals, there are many festivals that are only celebrated in Goa. 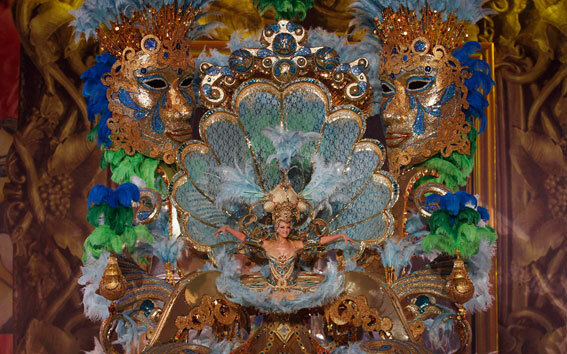 Goa Carnival is one such festival which is not related to any religion. People of every caste and creed participate in these three day festivities. Sun Burn Festival: It is a festival for music lover, Electronic Dance Music Festival is held in Goa every year. DJs from around the globe display their talent by spinning the best electronic and trance music. This festival is mostly organized during the month of December, another reason why there is major inflow of tourist during December.